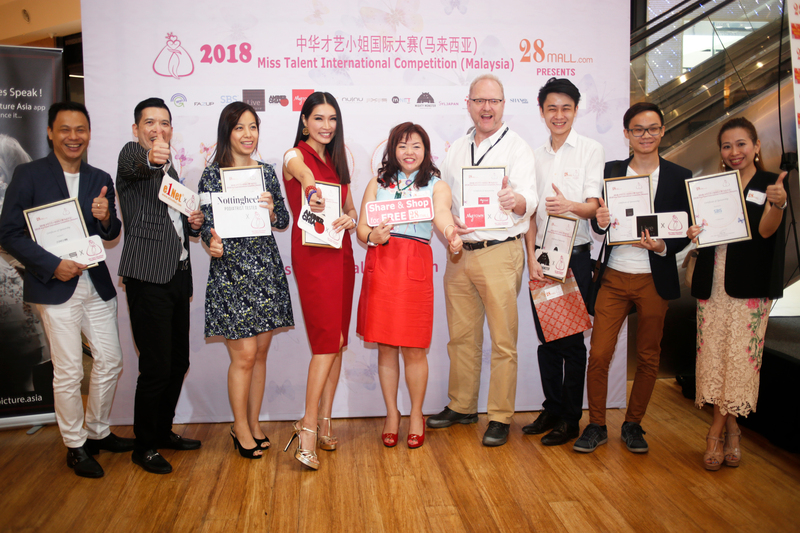 KUALA LUMPUR, March 9 — The Miss Talent International Competition 2018 audition is now open for Malaysians, with the competition offering total cash and prizes worth RM200,000. Tan said the major highlight would be the introduction of Malaysia’s first Miss Social Media Award. Since the inauguration in 2014, the pageant has become one of the top three in Hong Kong and has received wide media coverage, online and offline. Those interested to participate may apply at www.misstalentmalaysia.com and those who attend the audition will be rewarded with a RM600 dshopping coupon. 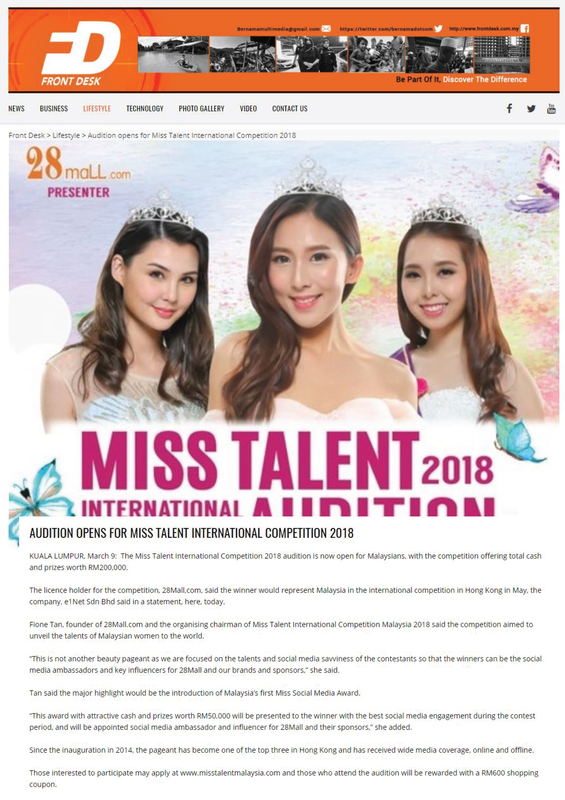 Miss Talent International Competition 2018, Hong Kong’s top 3 beauty pageant, is looking for 2 talented women to represent Malaysia to the finals in Hong Kong. If you think you’ve got what it takes or know anybody who fits the criteria, head over to the audition at East Atrium, MyTOWN Shopping Centre today before 8pm. RM200,000 worth of cash and prizes await!